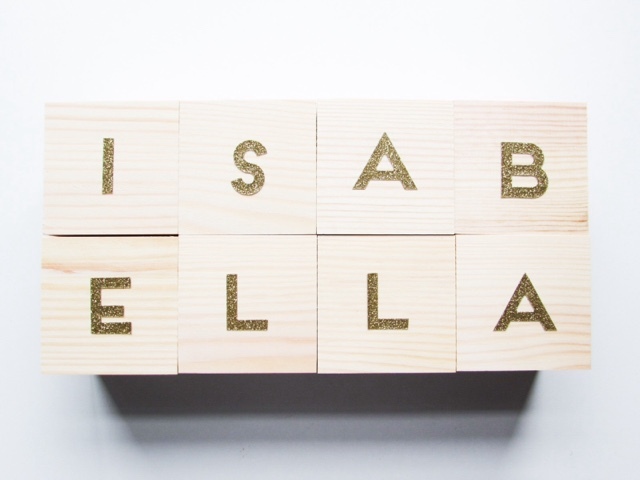 As I was putting together this wishlist for our second baby I fell in love with the idea of having our children's names on wooden blocks. 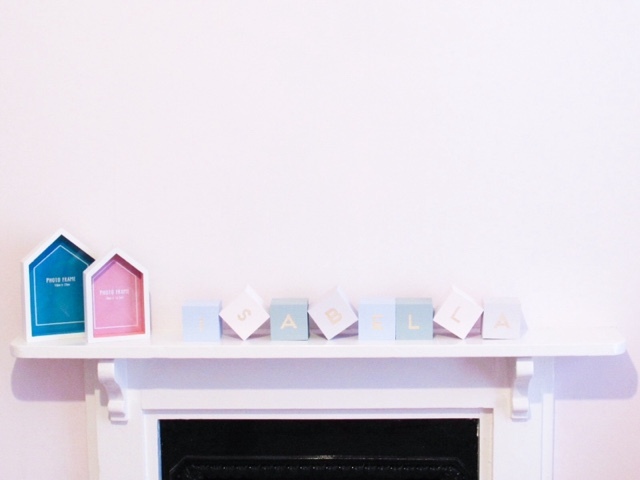 At the time we hadn't decided on a name for our second little girl, so I thought I'd see if I could recreate something similar for Isabella's new bedroom. 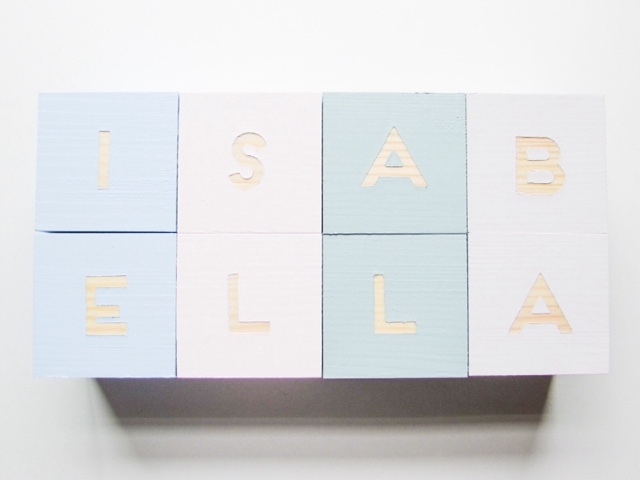 At £5 for each letter block buying them was a more expensive option, especially as Isabella has such a long name! 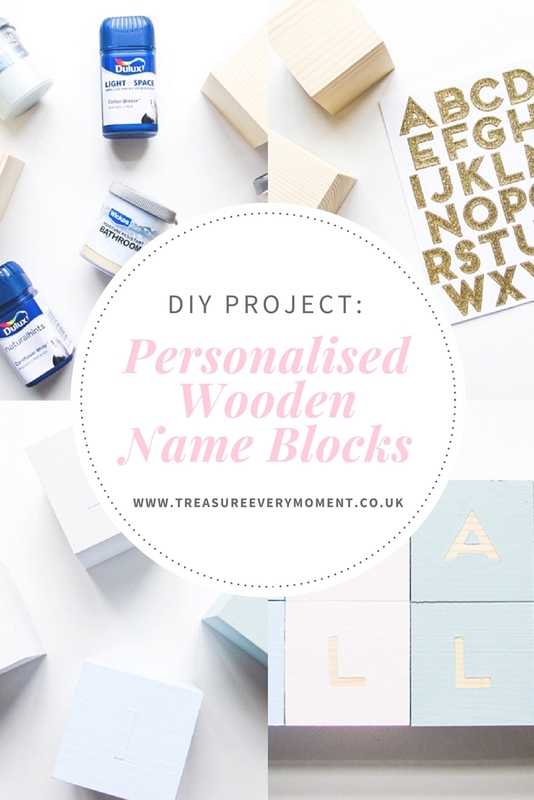 Don't get me wrong there are lots of advantages to buying personalised wooden name blocks, including the use of high quality toy safe paint and the fact that someone else will make them for you. But I like a good old DIY project and if it means saving pennies at the same time then surely it's win, win? I managed to find wooden blocks that were 65mm and therefore the same size as the ones I were going to buy. They were only £14.99 for 12 (including delivery), so for the price of 3 cubes I could buy 12! 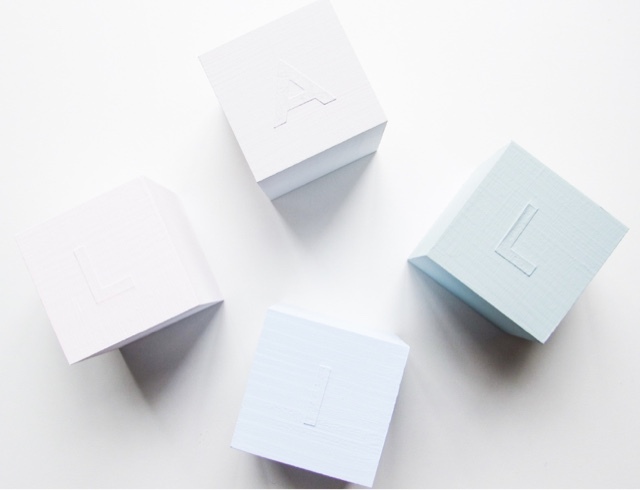 The link to these wooden blocks is below in the 'What you'll need' section. 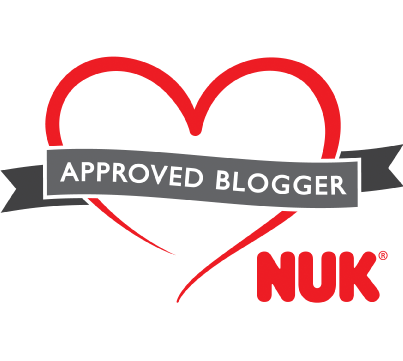 I then rooted around in our cellar for any tester pots of wall paint we had lying around as a result of decorating the kitchen, bathroom, nursery and Isabella's bedroom in the past two years. 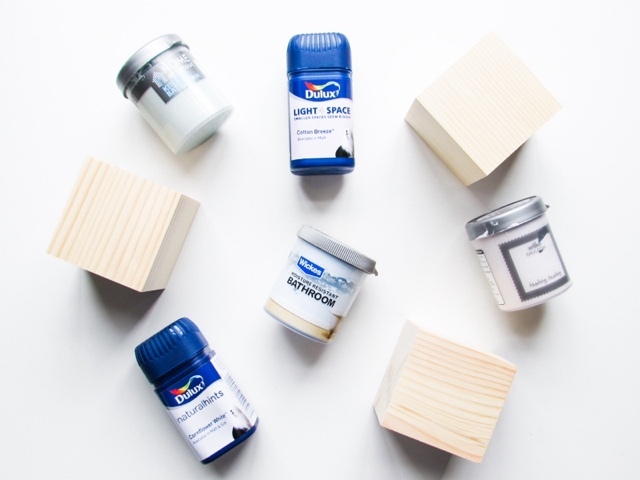 The hoarders that we are meant I had plenty of paint options, tester pot usages are endless so never throw them away once you've decided on the colour you want for a room. 1) Set out a wipe clean mat if you don't want to get paint on your surface. I wouldn't recommend using newspaper to protect it because that will easily get stuck to the paint as it dries. I use a cheap shower curtain as a wipe clean surface for craft projects as they're large and only a couple of pounds. 2) First you need to make sure your wooden blocks are smooth, which may requiring some sandpapering. The ones I ordered came in very good condition and there was no need to sandpaper, so it just depends on where you source your wooden blocks from. 3) Next you need to choose the best side of each wooden block and place the relevant letter sticker in the middle. You can either do this by eye or by measuring where the middle is. Make sure you press really firmly down on the stickers because if they aren't down properly you won't get crisp lines when you peel them away at the end. 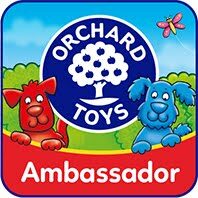 4) Once you've spelt the name/word out you want the wooden blocks to say then you can decide on your paint pattern. They could all be the same colour or alternate colours or completely random - the choice is yours! 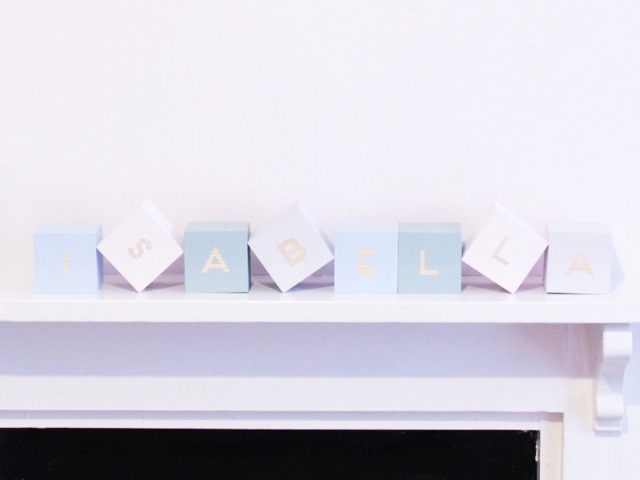 I settled for 4 different colours because Isabella's name has 8 letters in, so that it would be two of each colour. Paint 5 of the 6 sides of each wooden block, leaving one side unpainted as that needs to be face down on your surface while the other sides dry. Make sure you paint completely over the letter sticker and that the paint goes right up to its edge. Leave to dry completely. 5) Once dry you can paint that last side and once again leave to dry. Depending on the type/colour of the paint you use will depend on how many layers each block will need. I painted two layers on, which was just right and helped to make the letter pop once the sticker was peeled away. 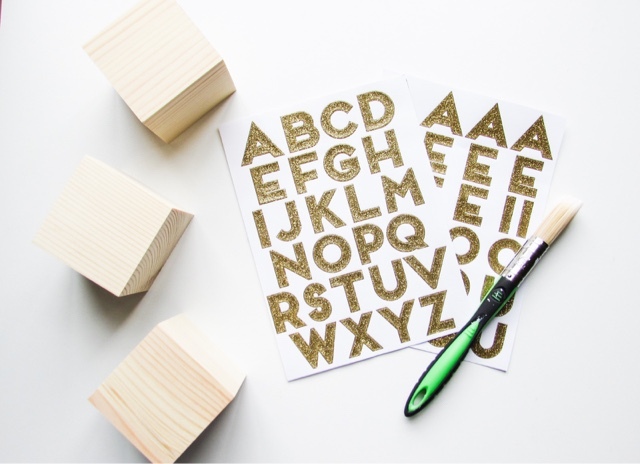 6) Peel the letter stickers off each block, which may require teasing away a corner with a sharp knife. If you do use a sharp knife make sure to be gentle, as it is easy to scratch away the paint/wood. It is also really important that the blocks are completely dry before trying to peel the stickers off, otherwise they could smudge. 7) Once all the letter stickers are off your wooden blocks are ready to display! 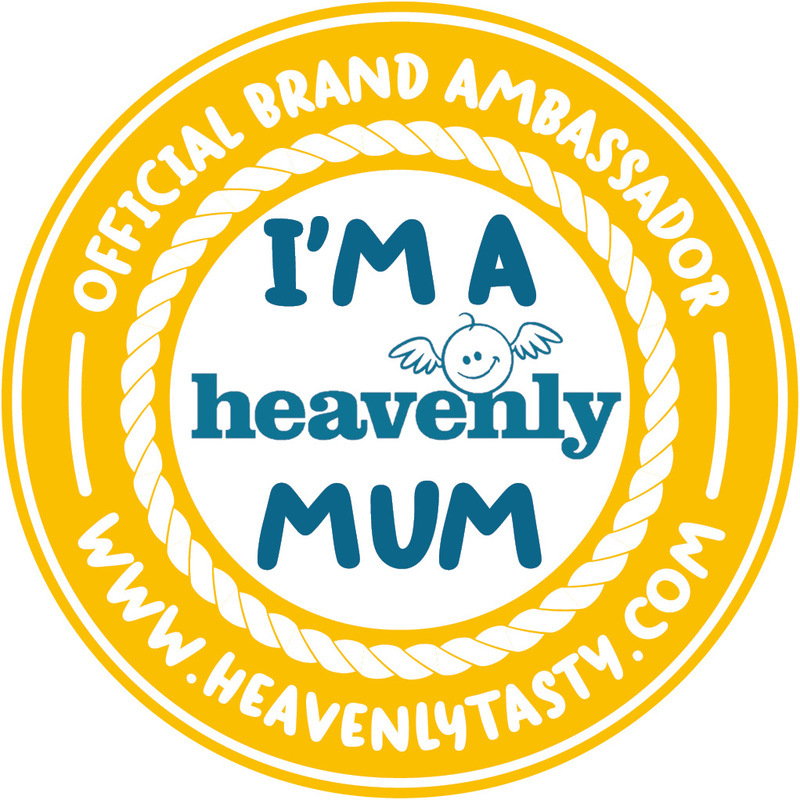 I'm so happy with the results and they'd make sure a lovely gift too. In fact my cousin gave birth a month or so before me, so when I first went off on maternity leave I made her little daughter a set with her name on as a 'welcome to the world' gift. Something a bit different, affordable to make and a gift that can be with them for years to come. Have you ever tried to DIY something pretty you've seen in the shops? What a fantastic idea, I'm going to pin these and give them a go! That looks so simple yet so beautiful. I always admire people who can makes crafts like this look easy! I think this would make a lovely gift. Looks so beautiful. This is a brilliant idea! I just love crafts like this. 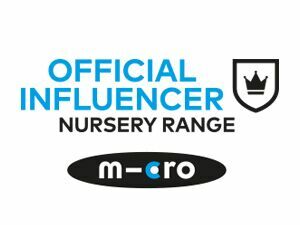 These are absolutely lovely - the DIY is great because not only is it cheaper, but you're able to fully customise it to your child / nursery. Beautiful!